But, in November 2000, in the Netherlands, a new company was founded. Then slowly and surely, it drew its’ plans against chaos. Of course, this company was Collectorz.com. 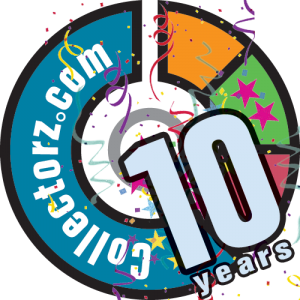 Now, 10 years later, Collectorz.com is a 13-person company, offering 30 products, on 6 platforms. We have celebrated our anniversary with you, our loyal customers, by creating special offers only available via email. But we have also celebrated our birthday with the entire Collectorz.com team on a weekend trip to Berlin!